Michael Jackson spent much of his time on earth being known as the King of Pop, and for good reason — he's arguably the most influential pop artist of all time. As such, it's probably not a great idea to borrow that name and use it for your new popcorn company. As TMZ reports, that's exactly what one company did, even going so far as to buy MJ's old domain name at KingofPop.com. It should come as no surprise to the popcorn company that Jackson's estate is not taking kindly to the branding. Instead, they've filed a lawsuit against the kernel merchants over copyright infringement. 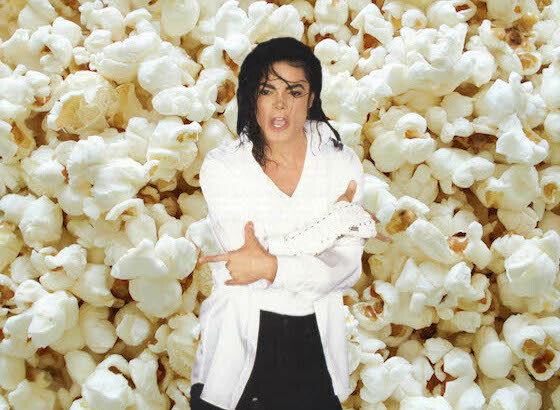 The King of Pop popcorn company is trying to get by on the flimsy excuse that "pop" is a nickname for popcorn. MJ's estate is arguing that "pop" is only a nickname for soda, and only in certain parts of the United States. Time will tell how this one plays out. All we know for now is that we desperately want some popcorn right now.